When you start an inflatable bounce house rental business your main concern, at least at first, is trying to get new clients to find your website. Once they have found your website, and thus your business, you can begin to start renting out your units. If you play your cards correctly and do your research you should be able to expand your business significantly. But what do you do once you have expanded your business to the point that you can live off of the money you make from your bounce house business alone? One option is to expand into an indoor bounce house business. This type of business is one that is becoming extremely popular, especially in urban areas. 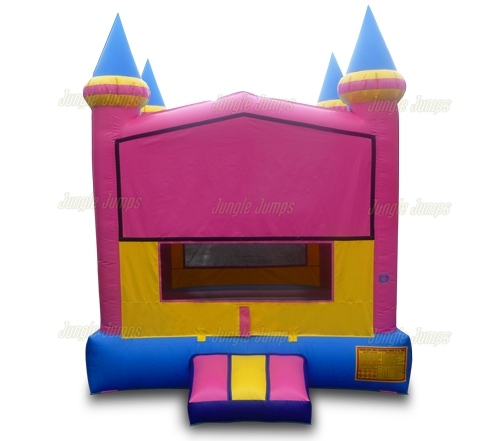 Often, and city areas, families do not rent an inflatable bounce house for a birthday party because they have nowhere to put it. This is extremely common and is a problem that many bounce house rental business owners run into. How do you help these clients out? By having your own location available for your use. Some rental business owners simply purchase a large warehouse that they then rent out as necessary to their clients or to others who wish to use the space. 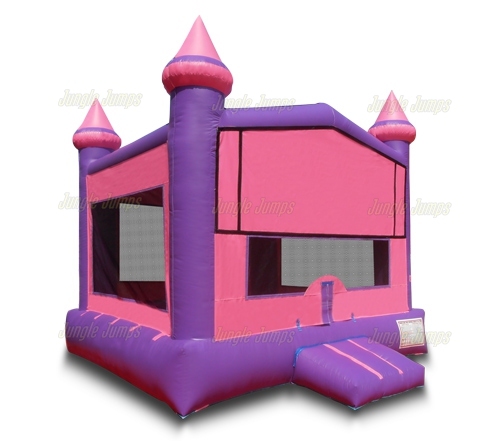 Other owners, however, take things a step further and set up an indoor bounce house business. This type of business requires that you leave the unit inflated during your operating hours and that you charge people to come in to your business and to use the units for a specified amount of time. This type of business can be a great way to expand your already thriving rental business but there are some things you should know. First of all, you need to remember that you will have overhead if you have an indoor business. You need to be able to make enough money to pay the rent on the space and their often specific types of paperwork you will need to have done in order to run this type of business in your city or town. Anyone who has started a bounce house rental business knows that selling your bounce house units to parents is very easy. 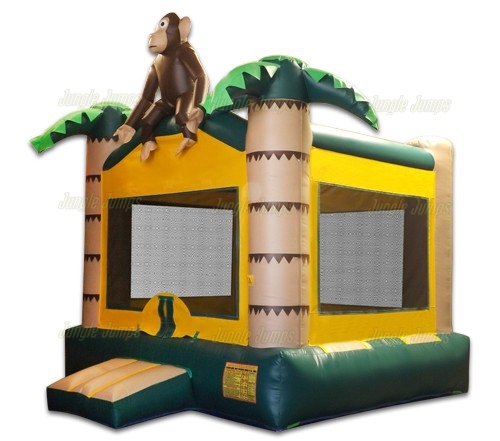 Parents who are hosting a birthday want to find any way that they can in order to keep the children entertained, and bounce houses do a great job at helping keep children entertained for a fair amount of time. But any experienced business owner knows that it’s not a good idea to put all of your eggs in one basket, which is why they tend to market to places and people that you may not have thought about. Schools are great places to market your inflatable bouncers to. 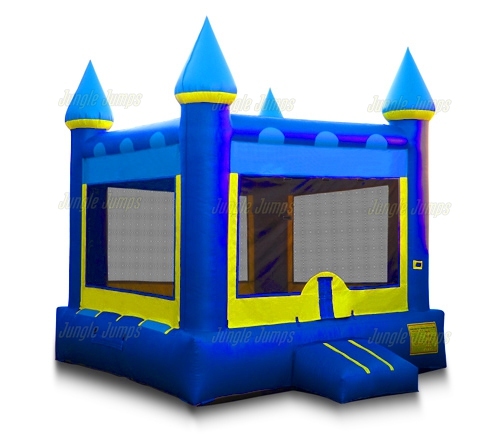 Not only are there a hundred, or hundreds, of children at a school but schools are also huge on fundraising, which is where your bounce houses can come into play. But in order to get a school to use your bounce houses, you need to make them aware of you. How can you do that in a non-annoying way? First, start by contacting the school directly. Introduce yourself, and your business, and explain that you are simply trying to make schools aware of the new deal that you have. But what is your new deal? 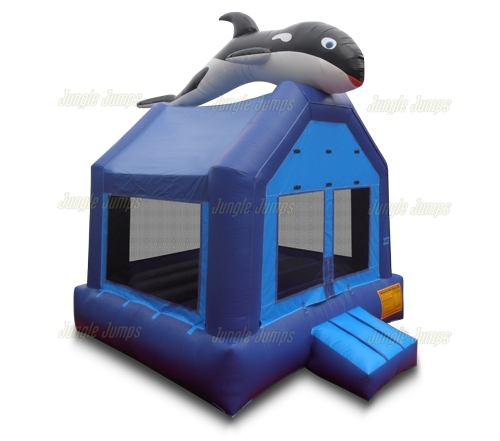 Offer schools a free one-time use of your bounce house unit. Explain to the person that you speak with that you understand how schools are always trying to make money, and you want to help them by volunteering your inflatable bouncers for one of their fundraisers. All that you ask in return is that you are able to be there to monitor the unit and that you can leave your business cards out for those who are interested. You will be amazed at what happens. First the school will likely snap up the offer to use the bounce house faster than you can blink, and second they will likely come back to you! Once students and parents learn of the bounce house, and have fun with it, they start to realize how much money they can make by making their customers happy, which then gets you an invitation to return to the school. To keep their interest offer a “school only” discount, which makes the administrators at the school happy and which gets your foot back in the door over and over again.